The other day we ran a story about how the Sprint iPhone 4S was shipping with an unlocked SIM slot so you could use local plans while out of the country. Literally minutes after we published that story an update was going around saying that it was locked and that the story had been inaccurate. We updated and hadn't heard anything more until today. 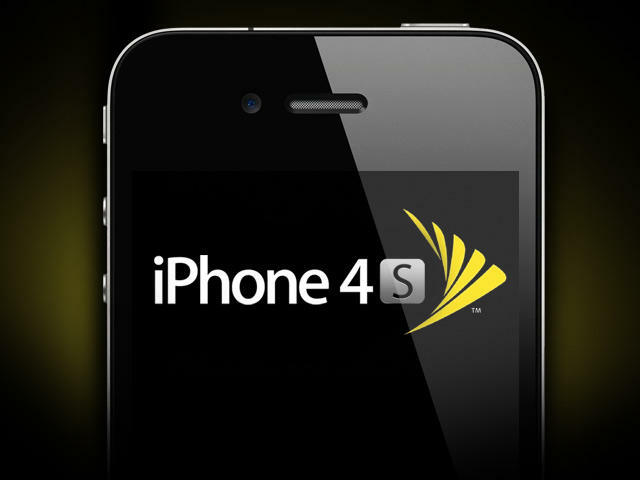 Sprint's policy is to have the iPhone 4S SIM locked to our network domestically and internationally. At launch, the International SIM will be unlocked. We do expect a SIM lock to be pushed to the devices shortly after launch. We will then allow existing customers in good standing to unlock the SIM for international use if needed in the future. Customers can sign up for one of our international rate plans and use this phone all over the world. When traveling internationally, there is a setting that must be turned on within the device to connect to GSM. The phone will work with a SIM that is provided within the device out of the box. International voice and data charges are on a pay-as-you-go basis and vary based on the country where the customer is using their phone; a list of rates is available at www.sprint.com/international. The Canada Roaming add-on is $2.99 per month and all calls placed from Canada are only 20 cents per minute. Without this add-on, calls from Canada are 59 cents per minute. The Sprint Worldwide Voice add-on is $4.99 per month and offers discounted rates in countries around the world. For example, calls from Italy are $1.69 per minute with this add-on or $1.99 per minute without the add-on; calls from Peru are $2.29 per minute with the add-on or $2.49 per minute without it. So, in short, yes, when you get your iPhone 4S from Sprint tomorrow, it will be unlocked. Then an update will go out that will lock it. You will then need to call them at some indeterminate point in the future to unlock it again … or just use their plans when you roam internationally. Nothing like some last minute confusion about a phone you reportedly bet the company on.